CD Baby - Digital Music Distribution Aggregator - Nitracle - Download Apps, Play Games, Watch Movies, Listen to Music & Connect with People. History: What is CD Baby? Through 1998 till date (2018), (that's the exact same time Google started), CD Baby has been in the Business of Music and not just this current version of Music we enjoy today, but the old school kind of selling CD's and Vinyl records from Independent Artists popularly known as Solo Artist to Consumers. As the Music Industry transform from the normal vinyl records and CD's to digital Downloads and online streaming of Music contents, CD Baby followed the trends, Innovated, Upgraded, improved upon themselves and position themselves as a thought leader, authority and a big market shareholder, partnering with platforms like iTunes to allow Solo Artists to list their Music on hundreds of music Platforms across the globe with just one single distribution thereby created more Revenue for them. When did CD Baby started Digital Music Distribution? It was in 2004 that CD baby started the Digital Distribution of Music contents and Album, transiting from the normal CD's and Vinyl distribution to Digital music streaming and distribution, serving as a Music Aggregation platform. 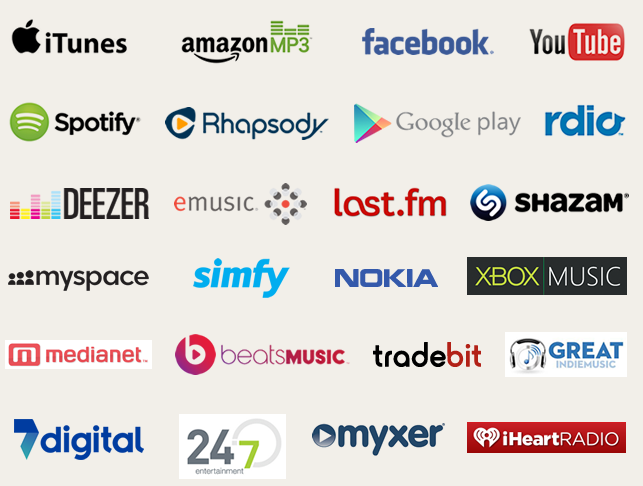 CD baby has listed millions of Solo Artist Music to platforms like Tradebit, Amazon MP3, Spotify, iTunes, Rhapsody, eMusic, YouTube Music, Pandora, 8Tracks, Shazam, Tidal, Groove Music, Slacker, Google Play, iHeartRadio, MediaNet, 24-7, 7Digital, Deezer, MusicNet, Rara, Yandex.Music, InProduction, Saavn, Claro Musica, Kuack, Amazon Music, MusicMatch, Guvera, Boinc, GreatIndie Music, Didiom and a lots of other Platforms that I can't start listing here to save time. When was CD Baby founded? Founded in 1998, that's about 20 Years ago, at WoodStock, in the city of New York, in the United States, CD Baby makes it easier for Artists to set a price of their choice for a particular Compact Disc with a commission of $4 for every sales retained by CD Baby in which the leftover will be paid to the Artist who owns the work every 7 days, that's precisely a week. CD Baby was founded by Derek Sivers by what we could assume to be an accident or an opportunity that presented itself and was quickly seen and grabbed by the entrepreneurial mind of Derek, an American Entrepreneur who is actually known as a Professional Musician and a Circus Clown. In 1997, Derek created his website to sell, promote and sell his Music to consumers over the Internet and a friend of his who happened to be a Musician also, asked him if he could also list his own songs on Derek's website, from that point on, CD Baby was given birth to and not only was it established with over $100 Millions of Sales for over 150,000 Musicians, it was also dubbed the Largest Independent Music Seller on the Internet. There was an Acquisition announcement of CD baby in August of 2008 by media houses that a CD and DVD Manufacturer known as Disc Maker took over CD baby for a whooping 22 Million Dollars ($22,000,000) including host baby with a 7 years partnership deal which was hinted by Siver. 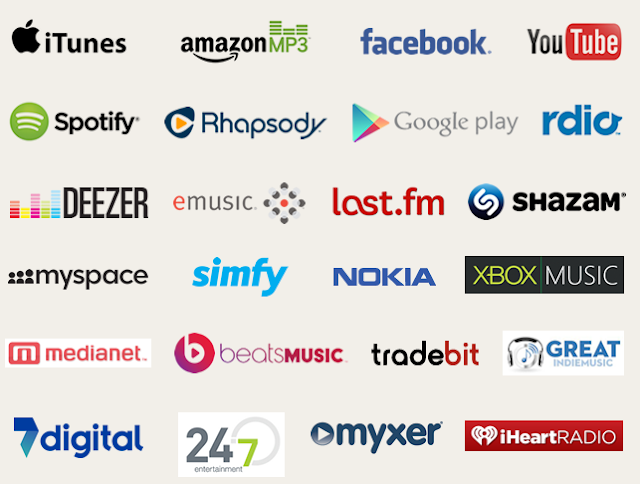 Currently the CD Baby Platform boost a catalogue of more than 350,000 Music Albums and apart from that, it has over 2 Million (2,000,000) song tracks, downloadable to consumer's PC, Smartphones, iPod, Smart TV's or Music devices. There are hundreds of high profiled and reputable Musicians listing and selling their Music and Albums on CD Baby and one of such persons to mention a few of them is Dave Mathews, Ingrid Michaelson, Mary Gauthier and host of other well to do Musicians. Part from Cd baby, there is another Music Aggregator called TuneCore, but what if the pricing model, the duration and the revenue from TuneCore is not sufficient for your needs or the features available are not meeting your needs, maybe a particular thing you need is not present on the TuneCore platform, you have the option to go with CD Baby. As at today when I did a background check on the two platforms using Similarweb, I realized that CD Baby has an estimated 3.2 - 3.6 Million monthly traffic WHILE TuneCore is within 1.5 Million monthly estimated visitors, does this mean that CD Baby is really getting more piece of the pie as opposed to its counterpart TuneCore? Maybe, that we can't really tell for sure because it is one thing to get traffic to your site and it is another thing to convert that traffic to sales and ultimately generate revenue (Monetization). Another thing is about Business model, some people deploys a FREEMium Business model which allows people to start with a Free Version and then upgrade as their usage increases while some out-rightly implores you to pay from the first day, people tend to like platforms they could grow with, testing and using a free version and upgrade as their usage resource increases. 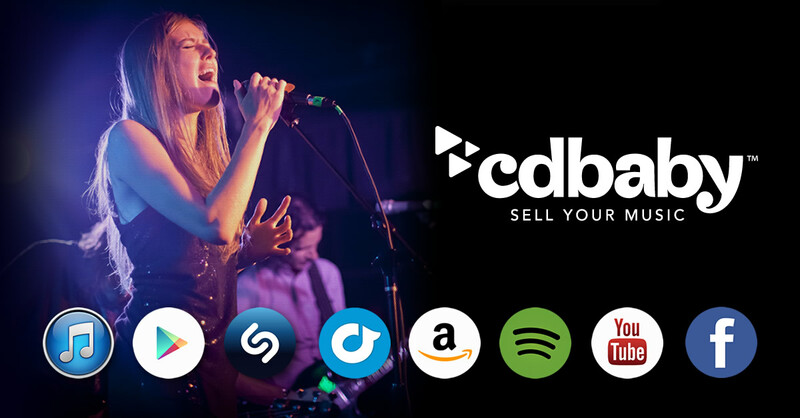 With CD Baby you can Sell and stream your Music everywhere, CD Baby dupe itself as a Global music distribution platform that pays music creators weekly with no annual fees with an Artiste site and a Music Store. Being in the industry for 20 years is not child's play, with the 20th year Anniversary sales notification showed on CD Baby's website, it means that they have been around for a while in the Business of music distribution. 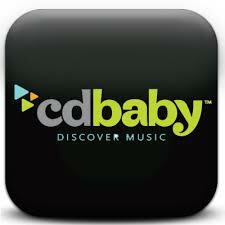 With CD Baby you can stream music in 100+ digital stores and outlet. CD Baby distributes your music contents to places that matters with additional distribution to new stores and platforms without any additional cost. To get a discounted price for CD Baby, use the code: 20YEARS for the Standard plan and 20YEARSPRO for a PRO Publishing account. According to statistics, CD Baby creates more revenue source to content owners than any other platform, with YouTube monetization, sync licensing, Social connection and promotional tools to aid easy promotion with constant strategies to devices new revenue opportunities for Indie Artiste. Another unique feature of the CD Baby platform is its PRO Publishing capabilities, it is a fact that for all your music contents streamed globally or purchased in any territory, you are entitled to an additional royalty that might be impossible to receive without a publishing administrator. Visit the CD Baby Official website to learn more.